Elegant, clean and beautiful. Albert's pared-back design, powder-coated finish, and rubberwood accent will give any room a touch of Scandi style. 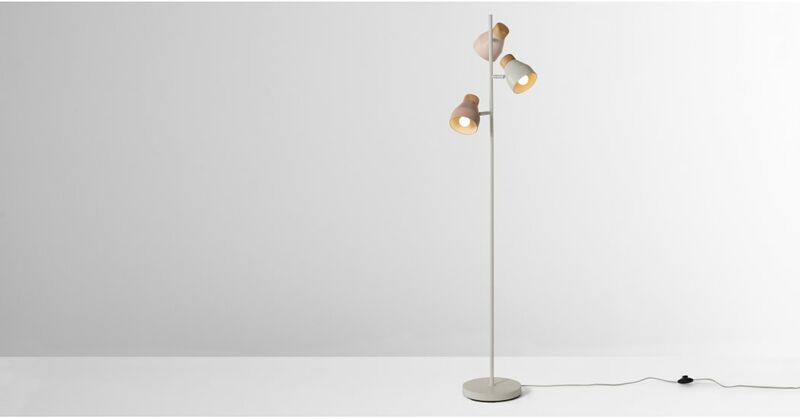 Designed in-house by MADE Studio, each lamp features a rubberwood top and a metal shade in muted colours. The shades are powder-coated inside and out for a seamless effect. Its slim proportions make it practical for smaller spaces. It's sleek design, tiny footprint and short, adjustable neck make it great for tight, awkward corners.